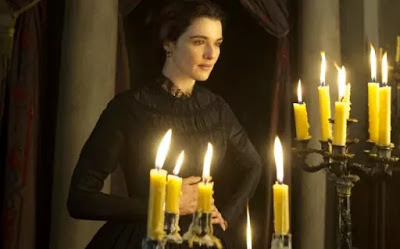 My Cousin Rachel is an upcoming American-British film written and directed by Roger Michell. It is based upon the 1951 novel of the same name by Daphne du Maurier. It stars Rachel Weisz, Sam Claflin, Iain Glen and Holliday Grainger.